It all unfolds like a story, with jealous princesses, fancy swords, displaced peasants, mean bosses, and tired workers–not to mention a Ouija board, a talking chair, and a big pot called “the state.” Before they know it, readers are learning about the economic history of feudalism, class struggles in capitalism, different ideas of communism, and more. 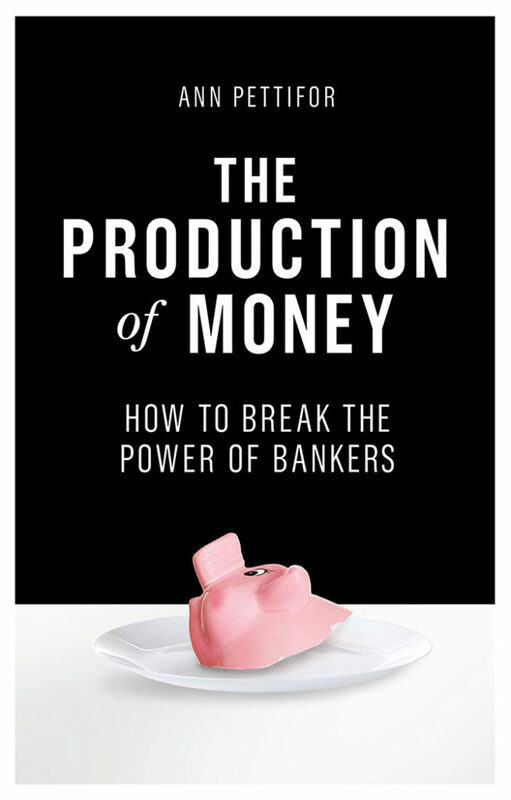 Finally, competition between two factories leads to a crisis that the workers attempt to solve in six different ways (most of them borrowed from historic models of communist or socialist change). Each attempt fails, since true communism is not so easy after all. But it’s also not that hard. At last, the people take everything into their own hands and decide for themselves how to continue. Happy ending? Only the future will tell. 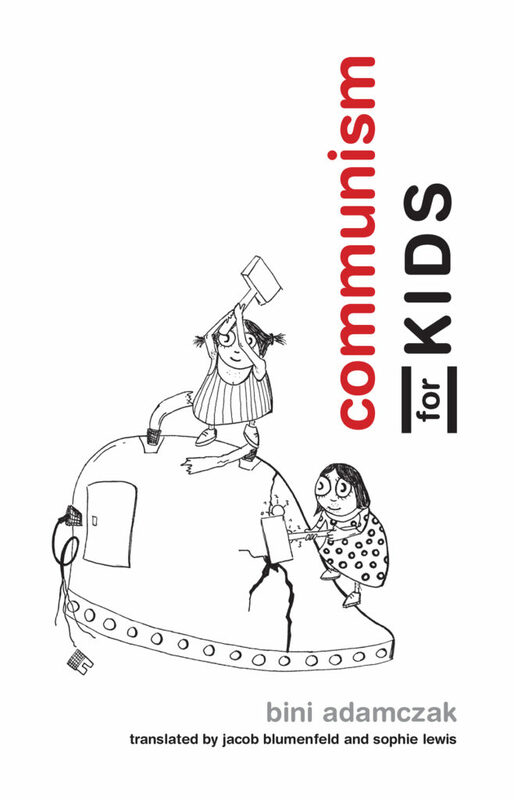 With an epilogue that goes deeper into the theoretical issues behind the story, this book is perfect for all ages and all who desire a better world. Buy it here. Read the Critical-Theory article here. Philosophy has inherited a powerful impulse to embrace either dualism or a reductive monism—either a radical separation of mind and body or the reduction of mind to body. 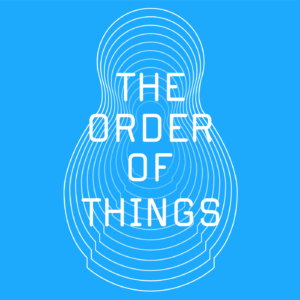 But from its origins in the writings of the Stoics, the first thoroughgoing materialists, another view has acknowledged that no forms of materialism can be completely self-inclusive—space, time, the void, and sense are the incorporeal conditions of all that is corporeal or material. 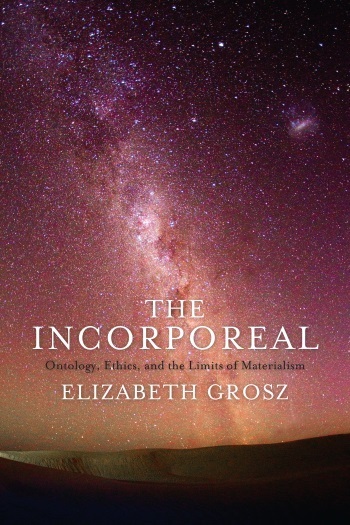 In The Incorporeal Elizabeth Grosz argues that the ideal is inherent in the material and the material in the ideal, and, by tracing its development over time, she makes the case that this same idea reasserts itself in different intellectual contexts. Published in 1973, “L’Etourdit” was one of the French philosopher Jacques Lacan’s most important works. 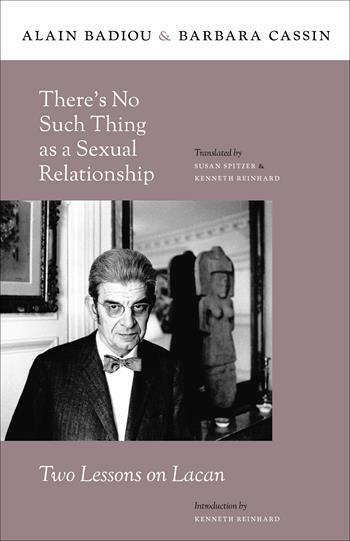 The book posed questions that traversed the entire body of Lacan’s psychoanalytical explorations, including his famous idea that “there is no such thing as a sexual relationship,” which seeks to undermine our certainties about intimacy and reality. In There’s No Such Thing as a Sexual Relationship, Alain Badiou and Barbara Cassin take possession of Lacan’s short text, thinking “with” Lacan about his propositions and what kinds of questions they raise in relation to knowledge. Cassin considers the relationship of the real to language through a Sophist lens, while the Platonist Badiou unpacks philosophical claims about truth. 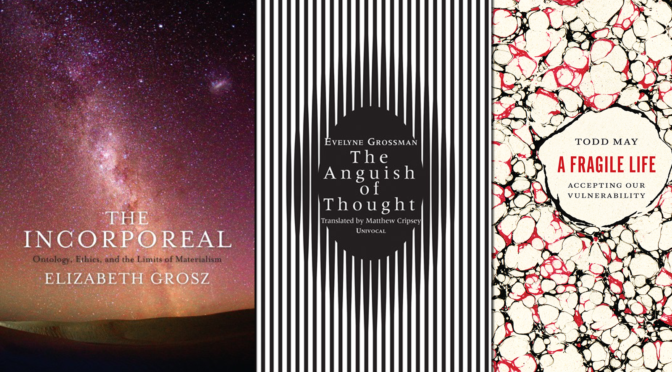 Each of their contributions echoes back to one another, offering new ways of thinking about Lacan, his seminal ideas, and his role in advancing philosophical thought. Speculative Formalism engages decisively in recent debates in the literary humanities around form and formalism, making the case for a new, nonmimetic and antihistoricist theory of literary reference. 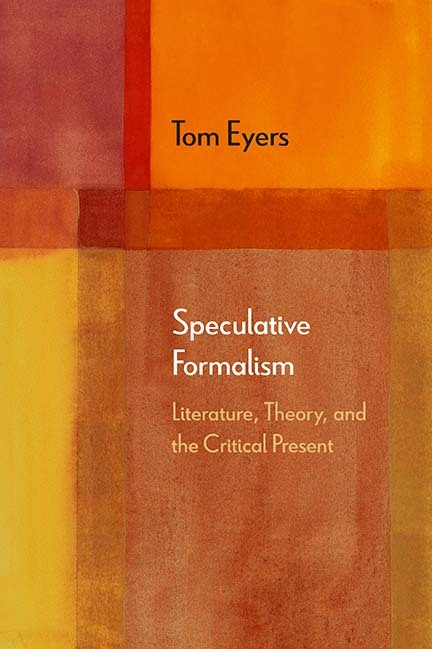 Where formalism has often been accused of sealing texts within themselves, Eyers demonstrates instead how a renewed, speculative formalism can illuminate the particular ways in which literature actively opens onto history, politics, and nature, in a connective movement that puts formal impasses to creative use. 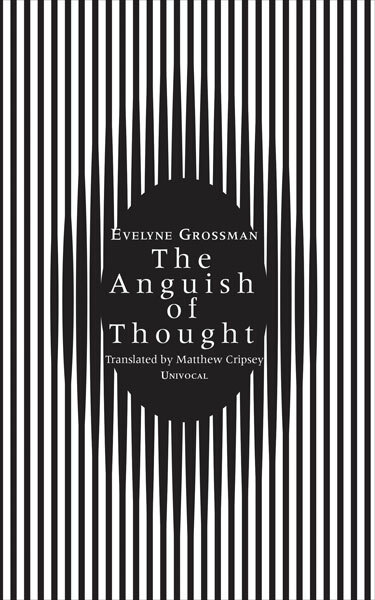 Through a combination of philosophical reflection and close rhetorical readings, Eyers explores the possibilities and limits of deconstructive approaches to the literary, the impact of the “digital humanities” on theory, and the prospects for a formalist approach to “world literature.” The book includes sustained close readings of Baudelaire, Mallarmé, Yeats, and Wallace Stevens, as well as Alain Badiou, Paul de Man, and Fredric Jameson. The Earth has entered a new epoch: the Anthropocene. What we are facing is not only an environmental crisis, but a geological revolution of human origin. In two centuries, our planet has tipped into a state unknown for millions of years. How did we get to this point? 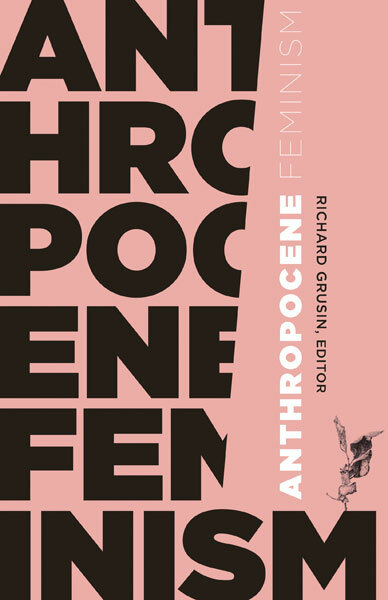 Refuting the convenient view of a “human species” that upset the Earth system, unaware of what it was doing, this book proposes the first critical history of the Anthropocene, shaking up many accepted ideas: about our supposedly recent “environmental awareness,” about previous challenges to industrialism, about the manufacture of ignorance and consumerism, about so-called energy transitions, as well as about the role of the military in environmental destruction. 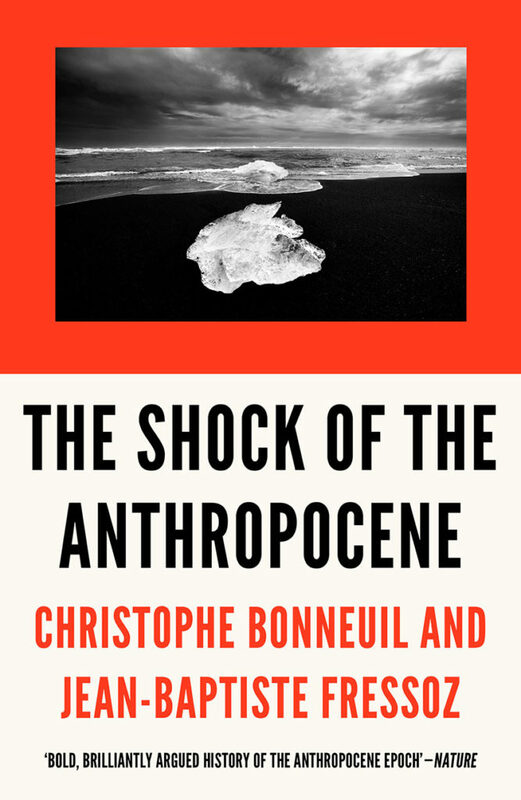 In a dialogue between science and history, The Shock of the Anthropocene dissects a new theoretical buzzword and explores paths for living and acting politically in this rapidly developing geological epoch. Anxiety is the obligatory gateway into writing: one’s confrontation with powerlessness and anguish when faced with the task of thinking. 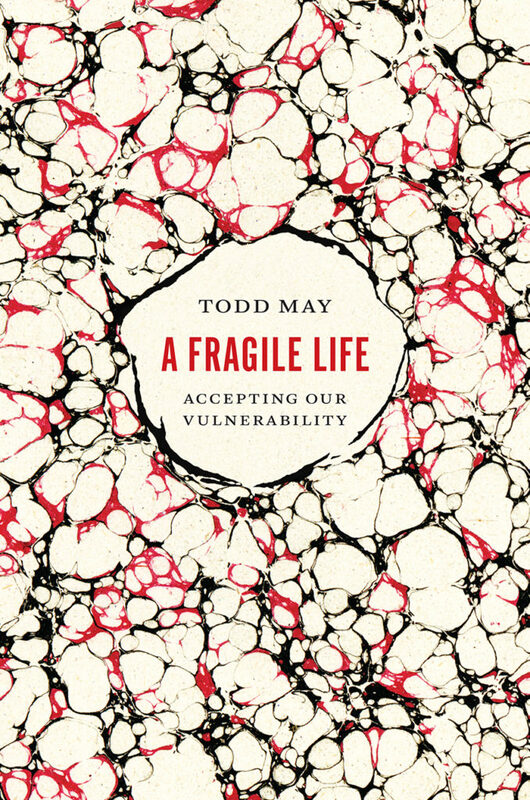 This is not the familiar anxiety of our most intimate fears, however violent they might be. Yet by exploring these same pathways twentieth-century thinkers such as Artaud, Blanchot, Derrida, Beckett, and Levinas set out to create new modes of thinking. All evoke the remarkable creative force residing at the heart of this negative anxiety. The anguish of thought thus denotes this experience of writing—as joyful as it is maddening—wherein I think outside Myself. The Church, Authority, and Foucault addresses the problem of the Church’s enmeshment with sovereign power, which can lead to marginalization. 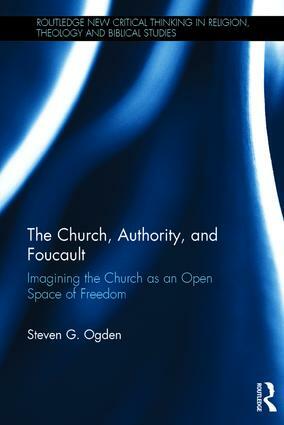 Breaking new ground, Ogden uses Foucault’s approach to power and knowledge to interpret the church leader’s significance as the guardian of knowledge. This can become privileged knowledge, under the spell of sovereign power, and with the complicity of clergy and laity in search of sovereigns. Inevitably, such a culture leads to a sense of entitlement for leaders and conformity for followers. All in the name of obedience.